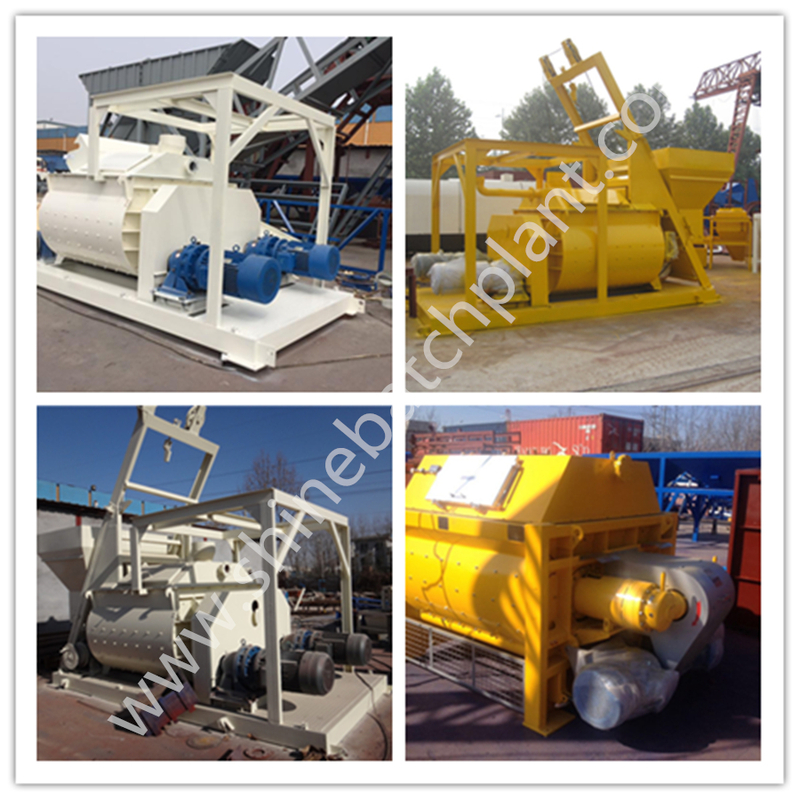 The construction 50 portable Concrete Batching Plant has features as follows: 9.Low profile and high mobility batch plant. Easy and quick set up time. No foundation required, blocking only. Telescopic legs. Aggregate bin, 4 compartments. Direct front end loader charging of aggregates. Cement bin, single compartment. Cement bin aeration system. Electrical high and low level sensors. Dust collector for cement bin. Screw conveyors. This is the most preferred model of Shine Series in terms of capacity. 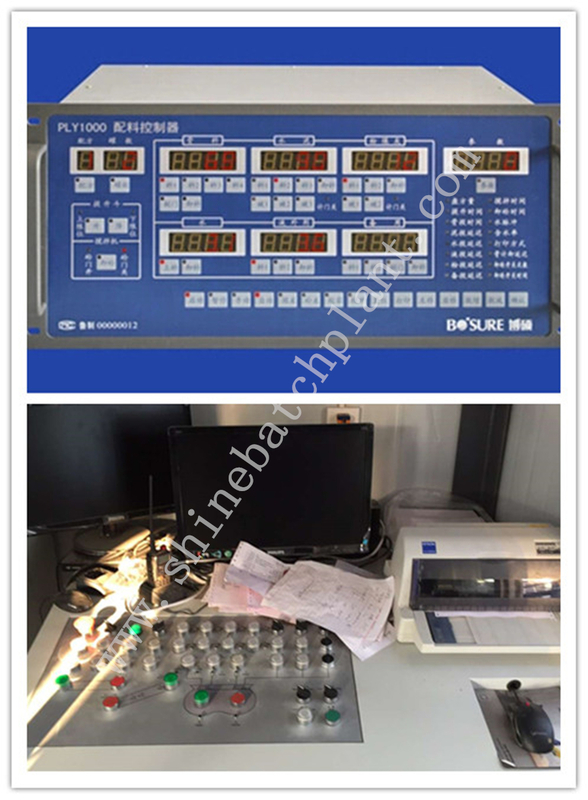 In addition to the different mixer types such as 1500/1000 l. pan, planetary or twin shaft mixer, the integrated build-in 100 ton Cement Silo is also available upon request to reach the highest mobility. 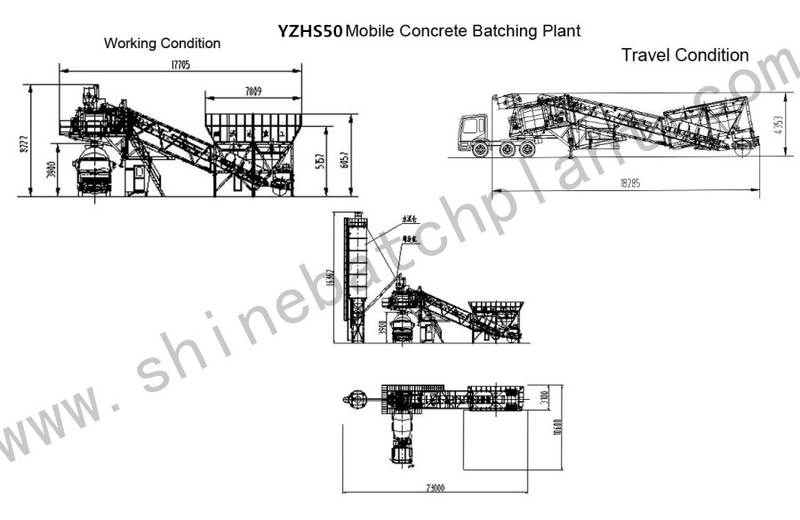 Production capacity of Shine Mobile Master Concrete Batching Plant is 50 m³/h vibrated concrete. 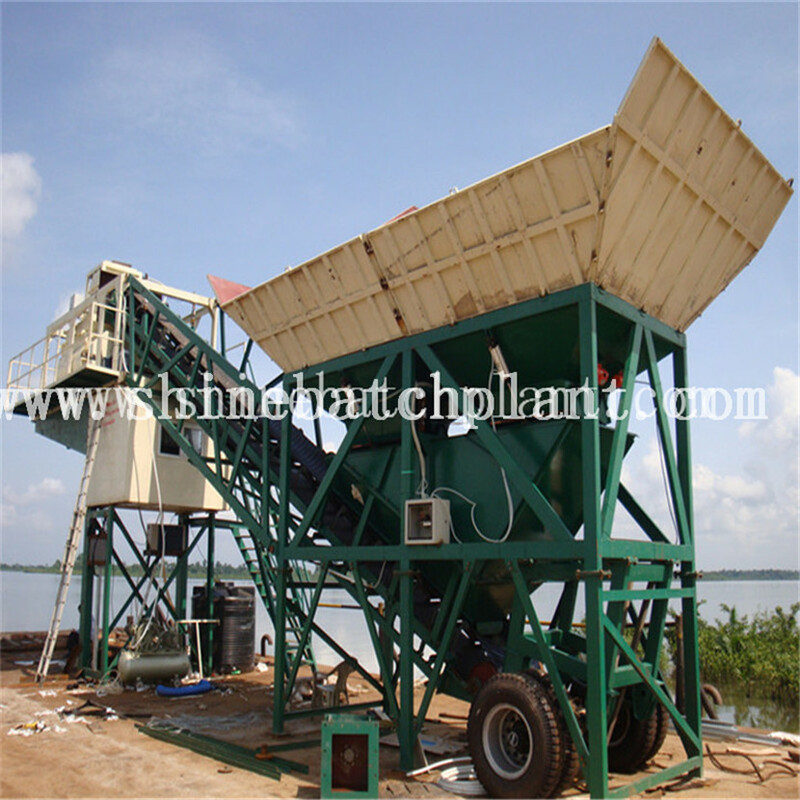 Looking for ideal 50 Portable Concrete Batching Plant Manufacturer & supplier ? We have a wide selection at great prices to help you get creative. 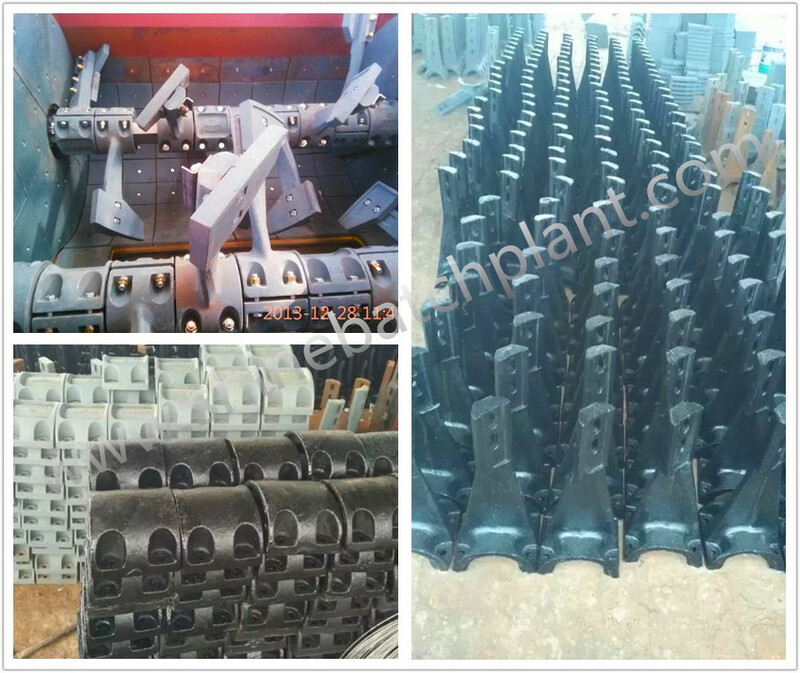 All the Construction 50 Portable Concrete Mixer Plant are quality guaranteed. 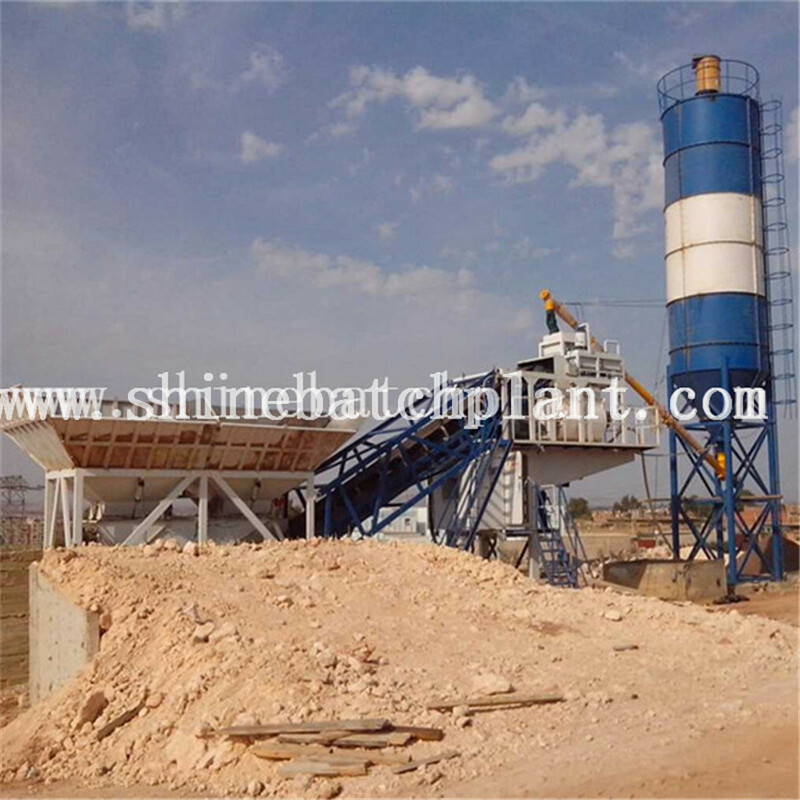 We are China Origin Factory of Construction 50 Portable Coement Batching Plant. If you have any question, please feel free to contact us.